Stunning gallery! 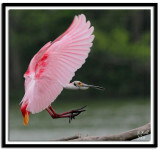 I just love those Roseate Spoonbill. You really captured their beauty.